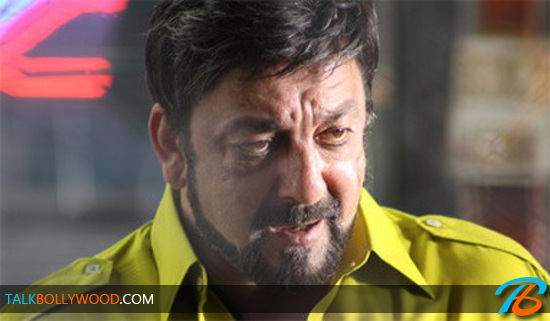 Here’s the first look of Sanjay Dutt in Zanjeer. 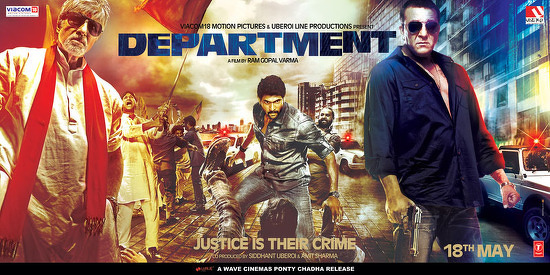 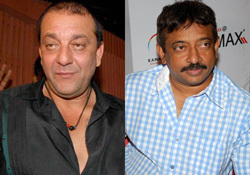 In the remake, Sanjay plays the character played by Pran in the original Zanjeer. 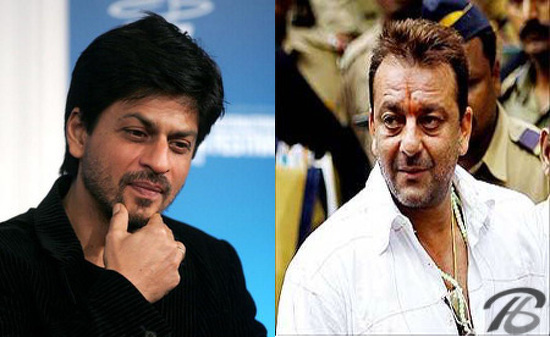 Shahrukh and Sanjay Dutt in Karan Malhotra’s next?